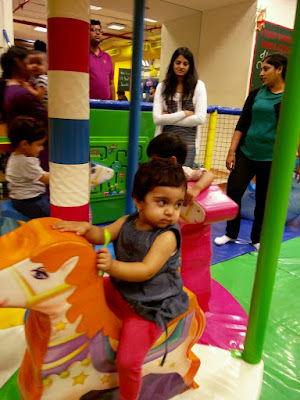 So wondering where to take your over-energetic toddler and you are bored of going to parks and malls, this is a unique place where the kids will get too busy and will not want to come out. 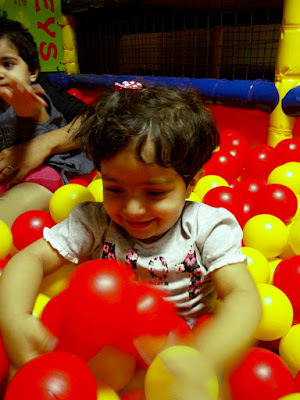 I have a toddler myself who has so much energy and I just keep looking for places where she can play her heart out. Where: It is located on top floor of 1MG Road Mall. Cross the Foodhall and go further. 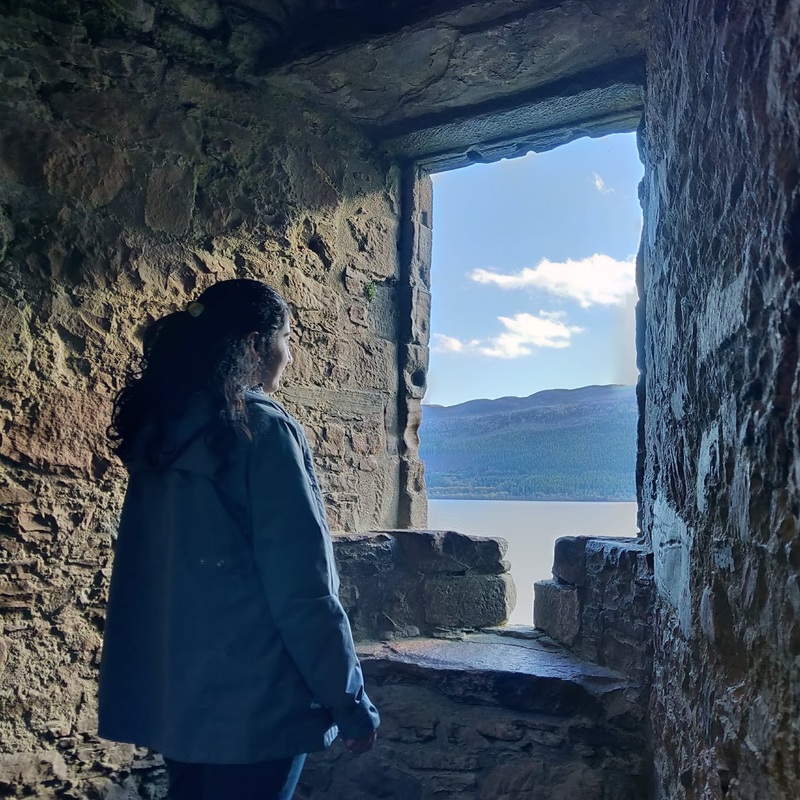 It is a small outlet and we had to ask for directions to reach there. 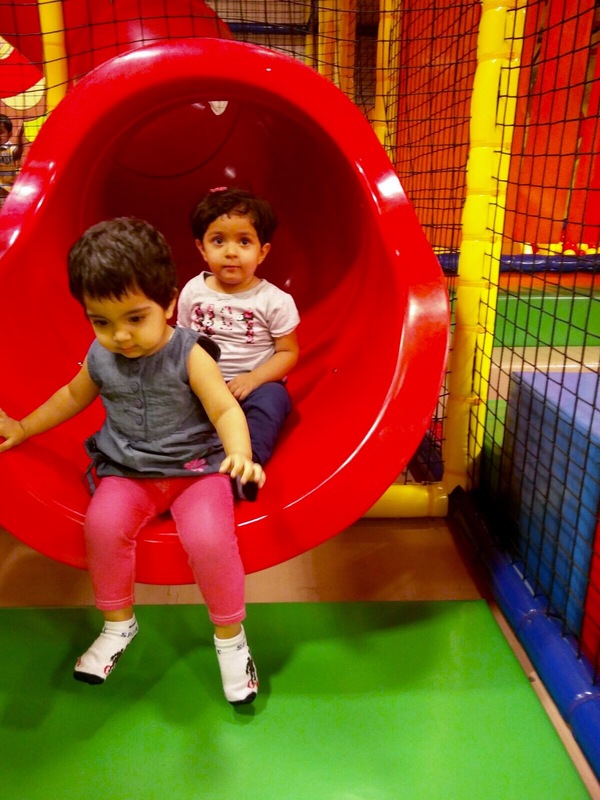 It is open on all days of the week and has lots of Indoor playing options. As you will enter, there is a billing counter, where we have to buy tickets to get inside. There is a small eatery where you can get sandwiches, chips, water etc. There is a play area for Junior Toddlers (6 months to 3 years) and one for older toddlers (3 yrs to 10 years). 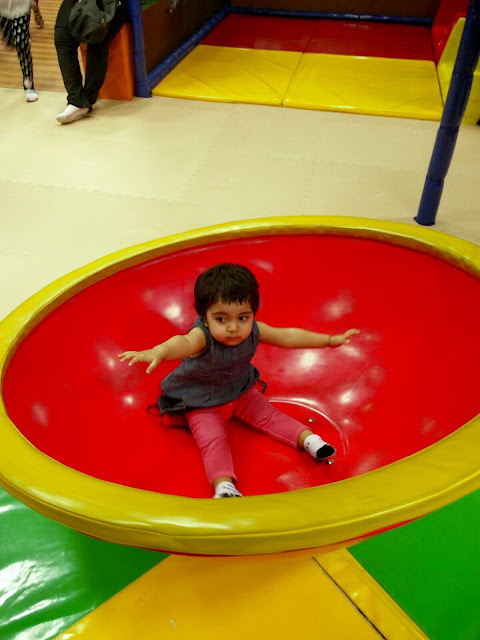 But there is no restriction, since parents are also allowed inside, you can venture in both play areas irrespective of the age of your child. 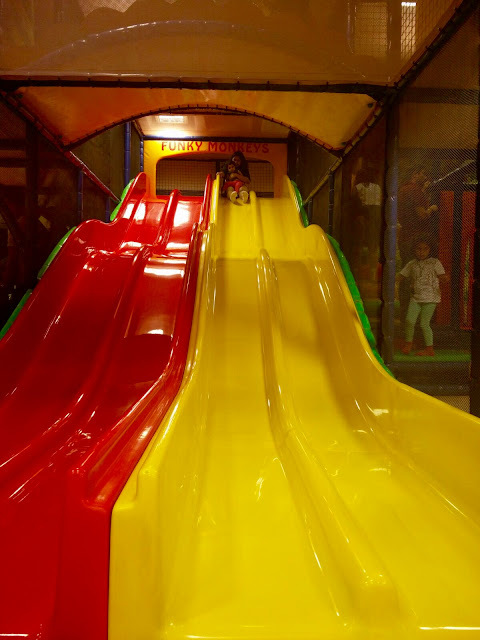 For Senior section - The best part is the long slide, parent can also sit on it. 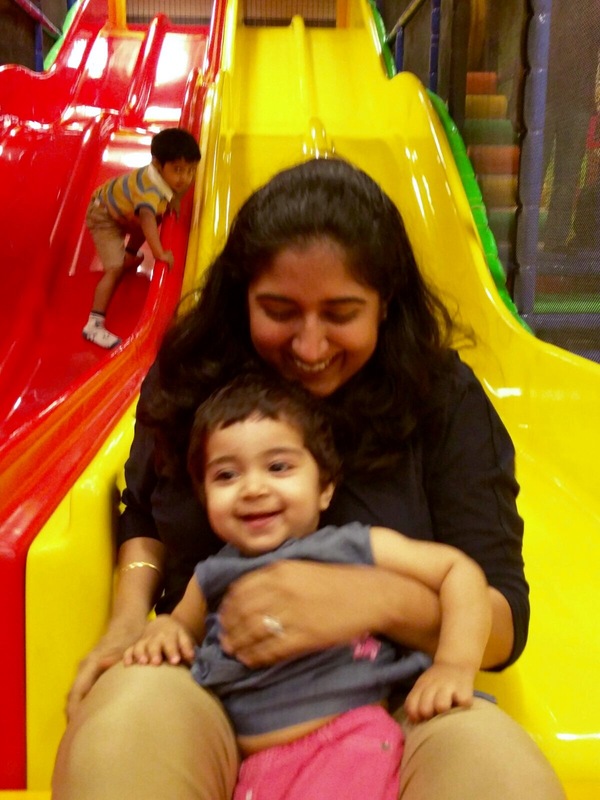 So I took my child in my lap and slided through it, just like we do in water parks, albeit no water is here. There is a shooting balls, Twisting pipes, helicopter. The entire area is kids-proof. So all the pipes, sharp edges of walls, everything is covered with thick foam, so no-one gets hurt. 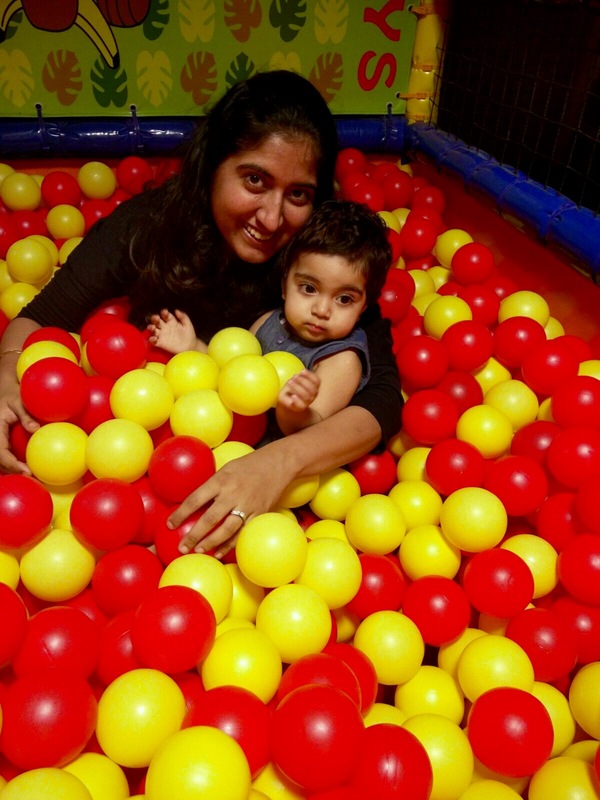 The charges are around Rs.500 for 90 mins - this allows one kid and 2 parents. If you want to extend your fun, the subsequent charges are Rs.100 per hour. Although 90 mins are sufficient to tire the kids and parents. You have to remove your shoes outside (there is a rack) and it is compulsory to wear socks. Please do wear socks (both child and parent) otherwise you will not be allowed to enter inside. I was not aware of this, so we went there in our sandals and no socks. We had to buy socks from the counter (Rs.100 for each pair), so better to wear your own and go. Came to know from them that they also arrange small scale Bday parties for kids, just like they do in Pizza hut or Mac Donalds. The charges were also not very high. Overall this place is good fun one-time. Looks like a nice fun place for kids...happy to see your little one enjoyed there! Looks like a fun place. They allow elders on those sliders? Thanks Shweta :) Yes I am already on the Bangalore bloggers whatsapp group.. not that active on whatsapp though.. Your Kids are Adorable :) More fun!! Awww..so cute! Looks like you had loadsa fun!